Please note: This antenna is not recommended for any 4G LTE booster system. Please contact us for assistance with determining the correct omni antenna for your needs. 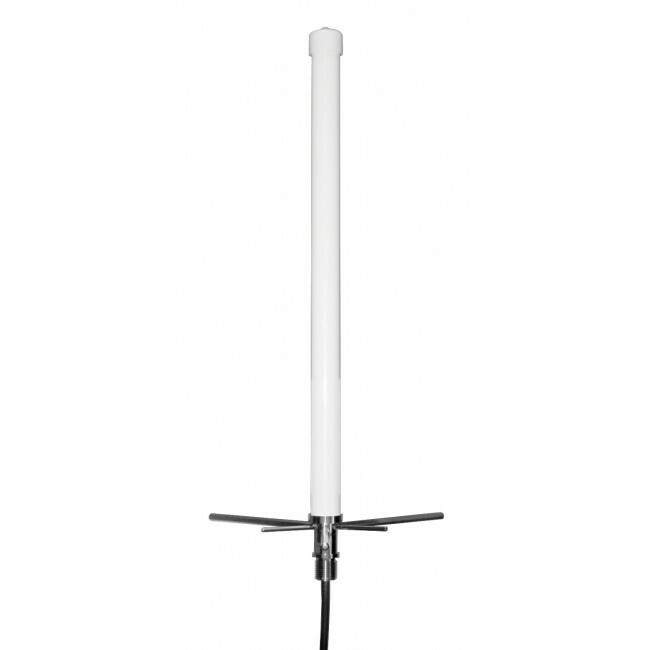 The Wilson Electronics 311201 omnidirectional antenna is a popular choice for 75 ohm building systems because of its ease of installation with no aiming requirements. The 311201 has an F Female connector at its base, which allows it to be used with standard RG-6 cables. Also included is all of the hardware necessary to mount the antenna to a wall, fascia, or pole up to 1-3/4" diameter. 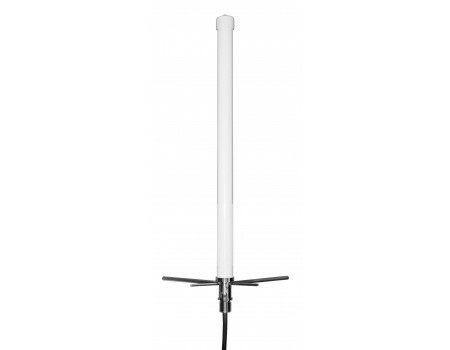 If you have an existing strong cell phone signal on the outside of your building or if you need to boost multiple carriers with towers in opposite directions, this omnidirectional antenna is a great choice. For the 50 Ohm version of this antenna, check out the Wilson 311203 50 ohm Omnidirectional Antenna. Contains mounting hardware for a pole up to 1-3/4" in diameter.